It's a simple idea really, one that is that mix between "a long time coming" and "how doesn't that already exist?". October 24, 2011 marks the first (in what will be an annual event) Food Day. This day will be set aside, nationwide, as a day for all of us to come together under the single cause of finding a way to provide food- healthy, sustainable, good food- in an economically fair way. It is a travesty that for many US families, the foods they can afford tend to be high in fats, high in cholesterol, and indisputably bad for them. This is an issue that needs to be addressed, and changed. The organizers of Food Day are taking this responsibility and working with chefs, journalists, farmers, health professionals, schools and community leaders to create events around the country to help spread the word. No matter how you look at it, food is a part of all of our daily lives. It gives us sustenance to survive, energy to accomplish, and for many of us- joy. After years of allowing processed, stale foods to be our go to's, now is the time to take back our diets and be proud of the choices we make. 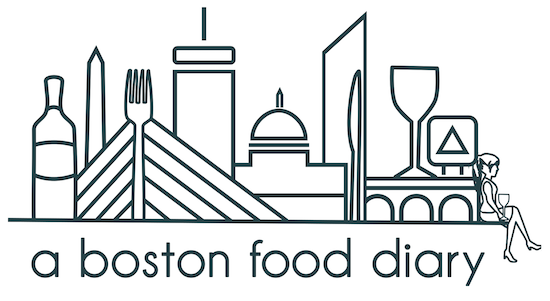 Boston is holding many events, both on October 24, as well a throughout the week, to get involved in and celebrate Food Day. I urge you guys to get involved, either by participating in a Food Day activity, or even planning one! All details are on the website. A complete list of already organized events is located here. Check it out, get involved, and celebrate healthy, nutritious, affordable food!